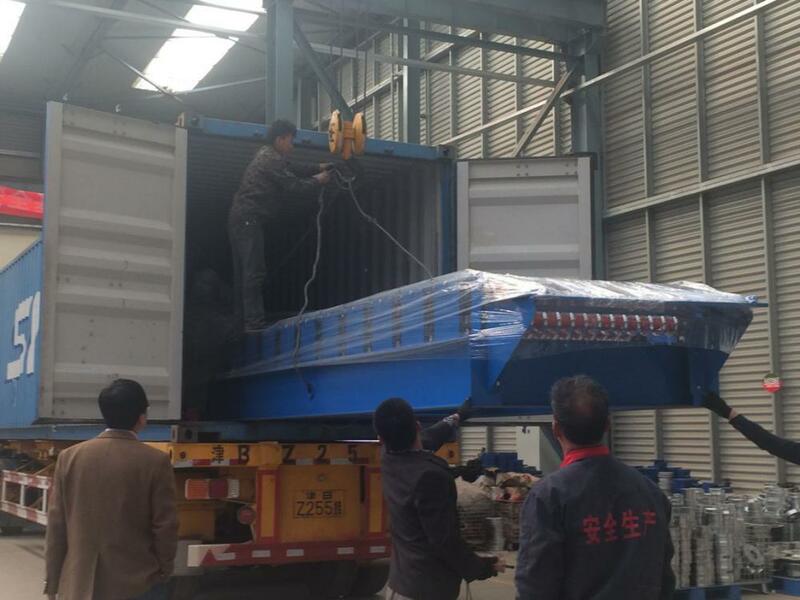 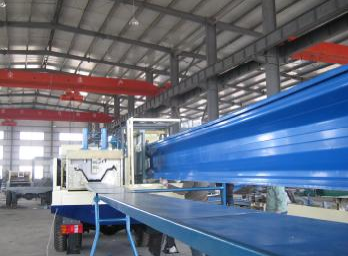 This Long Span Roll Forming Machine is an advanced metal roll former,Long Span Roll Forming Machine is manufacturing long-span roof sheets with a high speed. 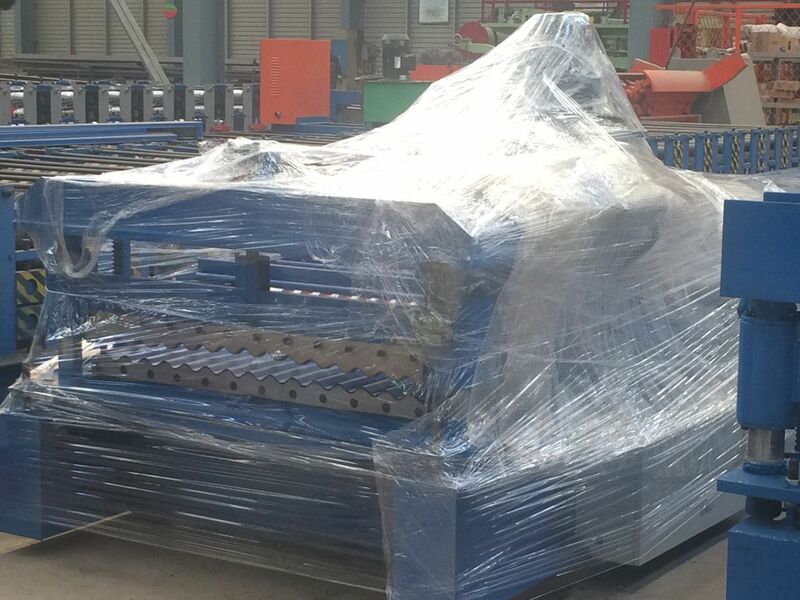 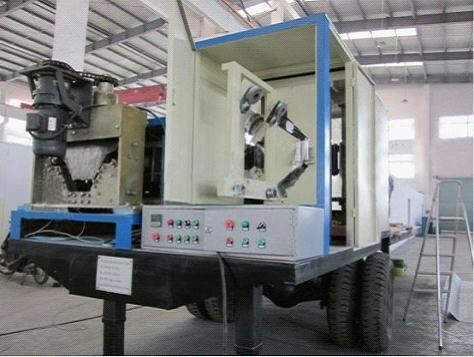 This Long Span Roll Forming Machine consists of decoiler, sheet guiding equipment, roll forming system, cutter, support table, hydraulic system, and control system. 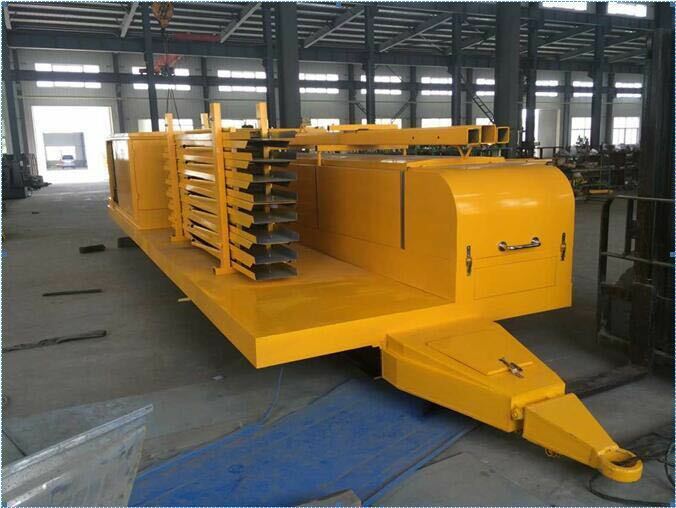 The Long Span Roll Forming Machine is really a new type of energy-saving and high-efficiency metal roof sheets rollformer. 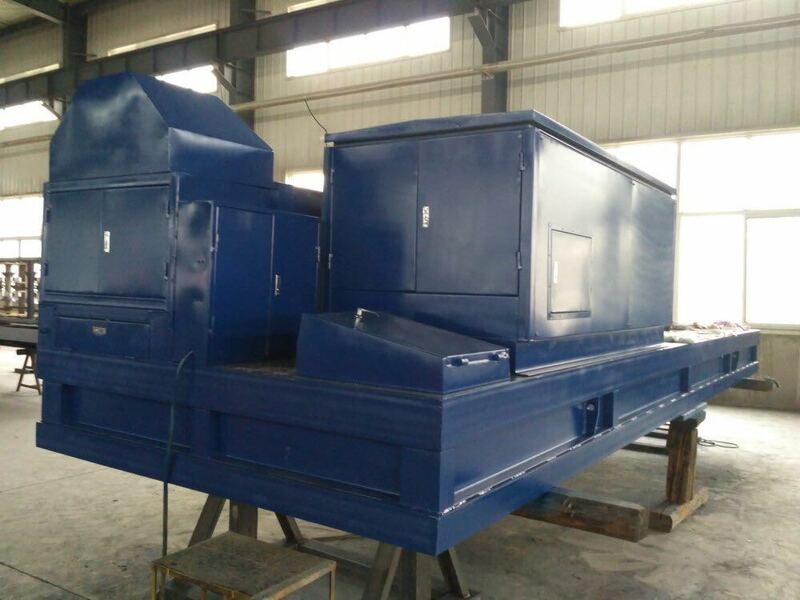 And it has many advantages, just like high forming speed, low noise, stable transmission, easy operation, good appearance and so on.